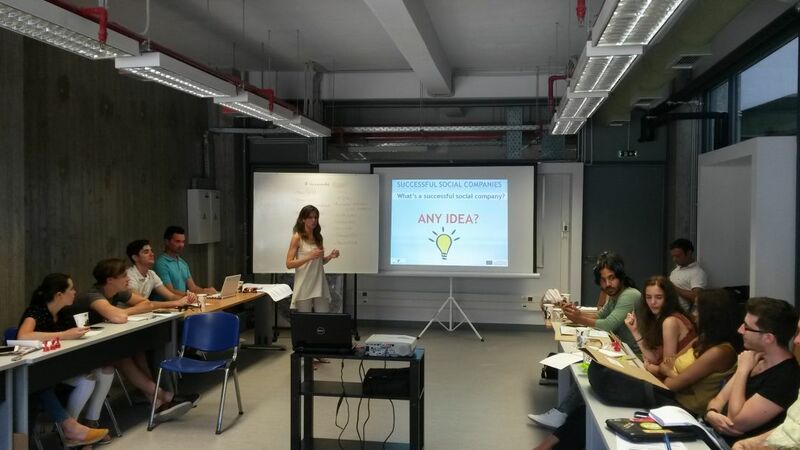 The project IDEANNOVASHIP is funded by the Erasmus+ programme KA2 Strategic Partnerships for Youth. The project involves six partners from six different countries including the Centre for Creative Development Danilo Dolci for Italy. The other partners are: the National Association of Municipal Clerks in Bulgaria (coordinator) from Bulgaria, GEA College – Fakulteta za podjetnistvo (Slovenia), IBOX CREATE (Spain), Antalya International University (Turkey) and University of Thessaly (Greece). The project has a duration of two years and is coordinated for the Centre for Creative Development “Danilo Dolci” by Dario Ferrante.